One of the things in high school I always dreaded was picture day. It was the day you were going to have your photo taken for the yearbook and it definitely created a lot of stress. You only get one chance to look perfect or else you will have an embarrassing photo in a yearbook that will last forever. 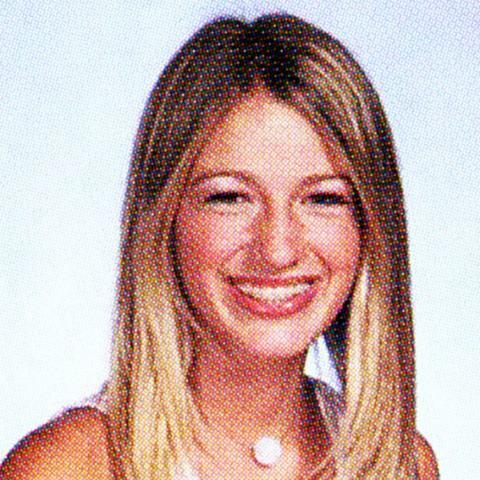 Rest assured, even celebrities weren’t immune to bad high school yearbook photos! Some didn’t even start their careers yet or even had the clue when they had their photo taken. I bet they would have tried harder if they knew their photos would be posted all over the internet. The actress was born and raised in the Bronx by her Puerto Rican parents Guadalupe Rodríguez and David Lopez. Jennifer Lopez got her education from Catholic schools and when she was 5-years-old, she started singing and dancing lessons. In high school, she was very athletic, doing gymnastics, softball, and track. In 1987, J.Lo graduated from Preston High School in the Bronx and went on to Baruch College but dropped out after one semester. It was in her final year of high school that she got a taste of being an actress as she landed a minor role in the movie, My Little Girl. “I remember watching Rita Moreno in West Side Story and going, ‘That’s what I want to do. I want to sing and I want to dance and I want to act. '” Well, she certainly completed her goals! This pretty actress was raised in Georgia by Betty Lou Bredemus and Walter Grady Roberts, who at one point were actors and playwrights. Martin Luther King, Jr. and Coretta Scott King’s children went to the children’s acting school they founded and as a thank you, King paid for Mrs. Roberts’ hospital bill when Julia was born. After Julia’s parents divorced, she went to live with her mother where she attended Fitzhugh Lee Elementary School, Griffin Middle School, and Campbell High School. After graduating high school in 1985, she went to Georgia State University but dropped out to pursue an acting career in NYC. Before Victoria Beckham married the handsome soccer player, David Beckham, she was simply Victoria Adams from Harlow, Essex, United Kingdom. Her parents were the former insurance clerk and hairdresser, Jacqueline Doreen and the electronics engineer, Anthony William Adams. When Victoria was 6-years-old, she decided she wanted to have a musical career after watching the movie, Fame. Her parents supported her ambitions by sending her to the Jason Theatre School and Laine Theatre Arts. This photo was taken when she attended St. Mary’s High School in Cheshunt in 1992. “I used to get sent into the toilet every single day at school to take off my makeup and brush my hairspray out.” You are not alone in that! While Tom Cruise is known for being a Scientologist, he was actually raised as a Catholic by Mary Lee and Thomas Cruise Mapother III. The actor used to live in Canada and attended Robert Hopkins Public School, where he discovered his passion for drama. When his parents got divorced, his mother moved them back to the United States where Cruise attended a Franciscan seminary in Cincinnati, Ohio and thought he might want to become a Catholic Priest. Obviously, those plans got foiled. 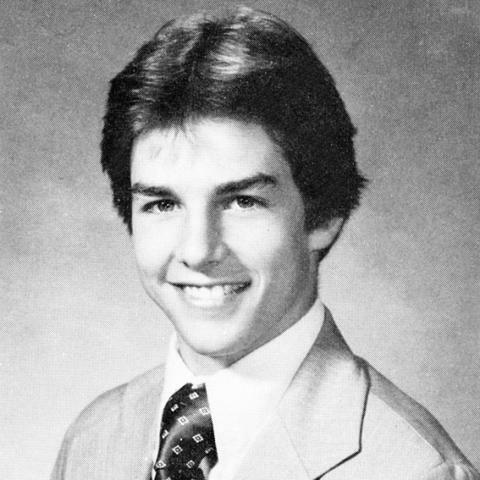 Over the course of 14 years, Cruise went to 15 different schools and ultimately graduated from Glen Ridge High School in 1980. Courtney Cox was born and raised in Birmingham, Alabama. Her mother was married to the businessman, Richard Lewis Cox but divorced him was Cox was 10-years-old. The actress attended Mountain Brook High School and graduated in 1982. She then attended Mount Vernon College in Washington, DC, where she studied architecture. Eventually, she dropped out to pursue acting and modeling. 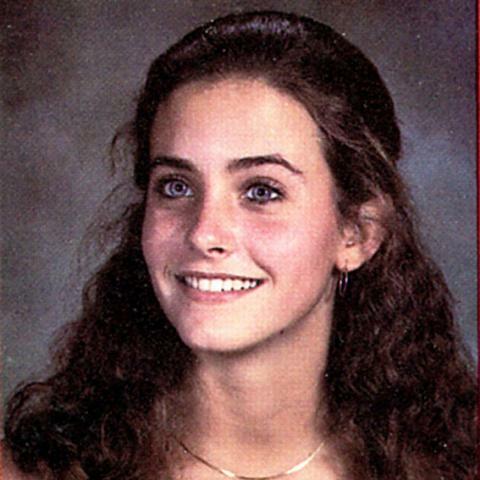 Kind of disappointed that Courtney Cox’s high school photo didn’t look like Monica’s. Our Queen B grew up in Houston, Texas and attended St. Mary’s Montessori School where she took dance lessons. Her dance instructor, Darlette Johnson was the one who discovered that the young Beyoncé had a singing talent and she won the school talent show when she was 7, singing John Lennon’s Imagine. She then attended the music magnet school, Parker Elementary School and sang in the school choir. 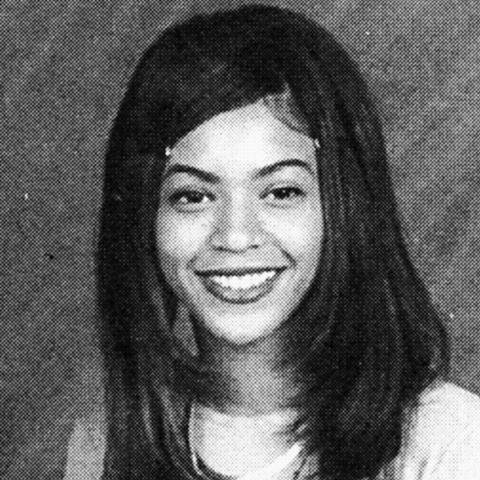 When the famed singer attended the High School for the Performing and Visual Arts in Houston, she was already a member of Destiny’s Child! Blake Lively certainly comes from an entertaining family! Her parents and all of her siblings were in the entertainment business at one point or another. A young Lively went with her parents to their acting classes and ended up learning a lot. 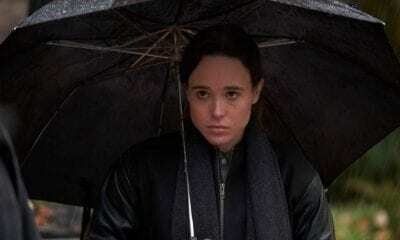 Originally, the actress didn’t want to be one and had goals to go to Standford University. That changed when her brother got her a few auditions and Lively was cast as one of the leads in The Sisterhood of the Traveling Pants. While attending Burbank High School, Lively shot her scenes for the movie in between her junior and senior year. Did you recognize her in this photo? As you probably know, Kim was born in LA to Robert and Kris Kardashian. Her parents got divorced when she was 11 and Caitlyn Jenner (Bruce) became her new father. Still living in LA, Kim attended the Roman-Catholic all girls school, Marymount High School. 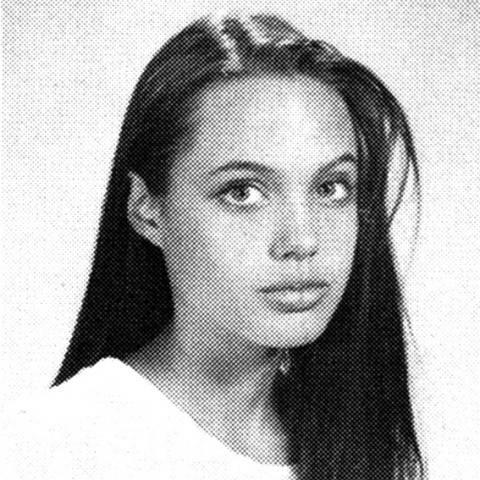 This photo was her freshman yearbook picture back in 1995. 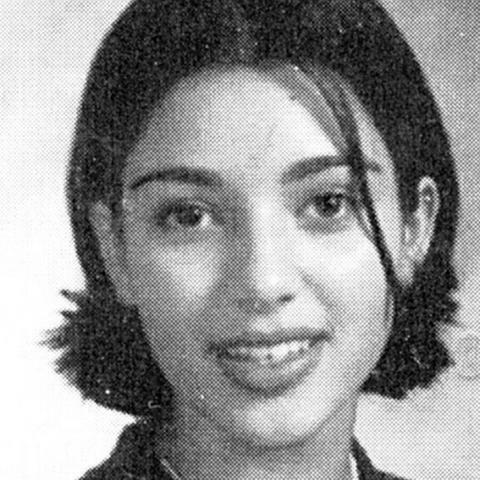 Can you believe this is what Kim Kardashian looked like in high school? Taylor Swift was born in Reading, Pennsylvania and was raised in the suburban Philadelphia area. The young singer attended the private school, Wyndcroft until her family moved to Wyomissing, Pennsylvania. Then she went to Wyomissing Area Junior/Senior High School but by then, it was clear Swift had goals to be a famed singer. After she got into country music, her father relocated his business to Nashville when she was 14. This photo was taken when she attended Hendersonville High but after two years, she transferred to Aaron Academy. 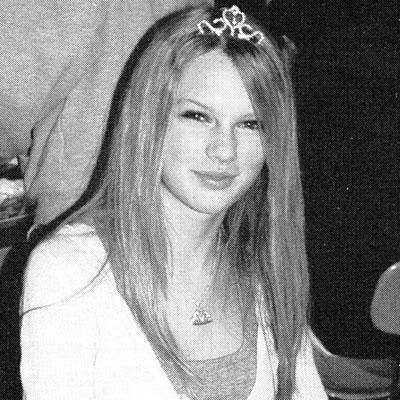 “I really don’t miss much about high school because the moment I’m in right now is like waking up in a dream.” I’m with ya, Swift! 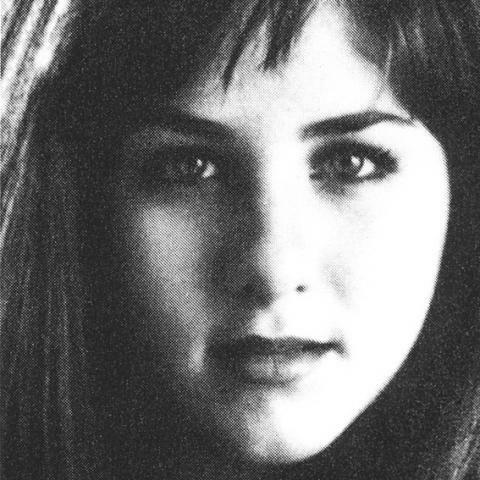 Before Jennifer Aniston became known for her blonde looks, she was a brunette born in Sherman Oaks, California. Her parents, John Aniston and Nancy Dow were actors but they actually discouraged their daughter from watching TV. When Jennifer was 9-years-old, her parents divorced but they still stayed in New York City. She attended a Waldroff school where she started acting. She then went on to attend Manhattan’s Fiorello H. LaGuardia High School of Music & Art and Performing Arts. 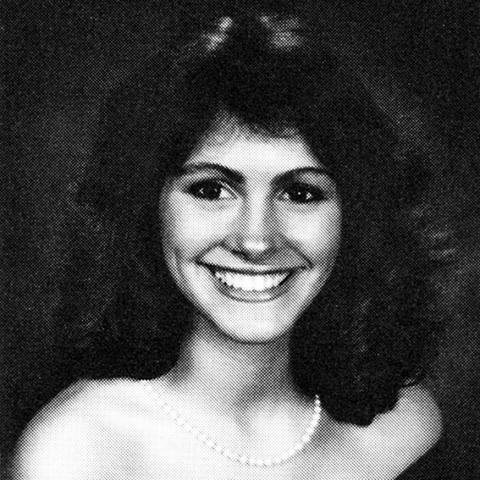 Jennifer graduated in 1987 and the rest is history! 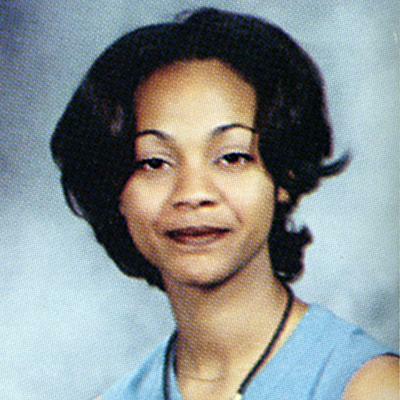 Zoe Saldana was born in Passaic, New Jersey to Aridio Saldaña, who was from the Dominican Republic and Asalia Nazario, who is from Puerto Rico. She grew up speaking both English and Spanish, living in Jackson Heights, Queens, New York. When Saldana was only 9-years-old, her father was killed in a car accident. After that, her mother moved the family to the Dominican Republic and it was there that the young actress discovered her love for dance. She attended ECOS Espacio de Danza Academy until her family moved back to New York City where she attended Newtown High School as the class of 1997. 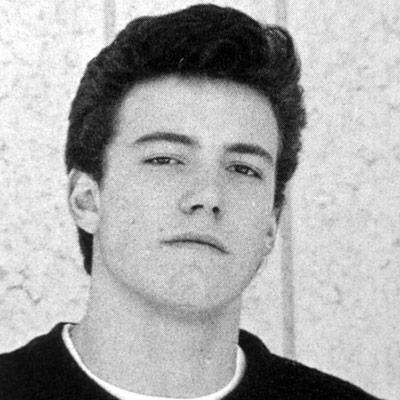 Ben Affleck was born in Berkeley, California but grew up in Massachusettes. 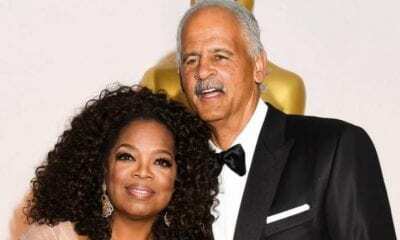 He was introduced to drama at a very young age because he was surrounded by people who worked in the arts and his mother often took him to the theater. Along with his brothers, Affleck auditioned for commercials and movies, getting his first professional acting job when he was 7-years-old. He became friends with his neighbor, Matt Damon and both of them attended Cambridge Alternative Public School. They were close friends while attending the high school, Cambridge Rindge and Latin despite being in different grades. During high school, the young actor appeared in TV guest spots and the ABC after school special Wanted: A Perfect Man. 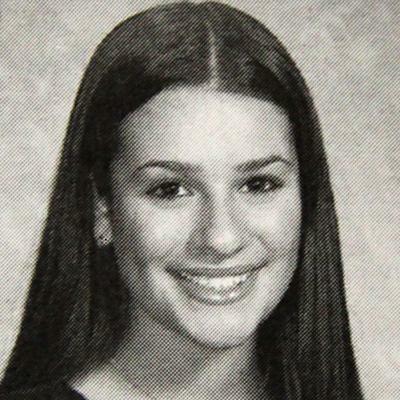 Lea Michele grew up an only child in the Bronx until she moved to Tenafly, New Jersey when she was 4. For elementary school, she attended Rockland Country Day School and while attending that school, she began her broadway career. The actress landed the role of young Cosette in Les Misérables when she was 8-years-old and her next role after that was in a production of Ragtime in Toronto. While in Canada, she was homeschooled and then she eventually went to Tenafly High School in New Jersey where she stopped auditioning so she could focus on her education. In 2004, which was her senior year in high school, Michele landed the role of Shprintze in the Broadway revival of the musical Fiddler on the Roof. Did you know that Amy Adams was actually born in Vicenza, Veneto, Italy? Her father was in the U.S. army and when his fourth child was born, he was stationed at Caserma Ederle. Eventually, the family settled in Castle Rock, Colorado but her parents divorced when she was 11-years-old. She went on to attend Douglas County High School where she sang in the school choir. She also trained as an apprentice at a local dance company and had goals to become a ballerina, going against her parents’ wishes to do sports. Madonna Louise Ciccone was born on August 16th, 1958 in Bay City, Michigan to Silvio Anthony “Tony” Ciccone and Madonna Louise Fortin. She grew up in the Detroit suburbs of Pontiac and Avon Township where she attended St. Frederick’s and St. Andrew’s Catholic Elementary Schools and West Middle School. Her mother died of breast cancer when Madonna was only 5-years-old and it had a big impact on her family, especially after her father remarried. She had a rebellious spirit during her school years but she had a high-grade point average. 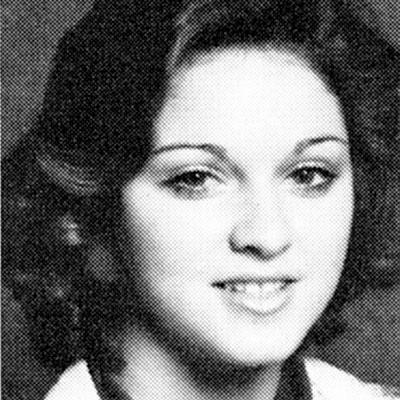 The singer attended Rochester Adams High School where she was a cheerleader and a straight A student. 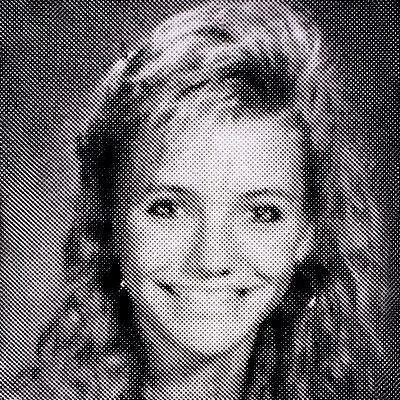 Cameron Diaz was also a cheerleader in High School but grew up in Long Beach, California. She attended Los Cerritos Elementary School and then eventually went to Long Beach Polytechnic High School. While there, one of her fellow classmates was the rapper, Snoop Dogg! While in high school, Diaz started her career as a model and worked for the modeling agency, Elite Model Management. When she was 17-years-old, she was featured on the cover of Seventeen Magazine’s July issue! She probably had a different hairdo, though. Sandra Bullock was born in Arlington, Virginia but spent 12 years of her life living in Nuremberg, Germany, hence why she is fluent in German. Her father, John W. Bullock was a United States Army employee and a contractor for The Pentagon. Her mother, Helga Mathilde Meyer was an opera singer and the young Bullock would frequently travel with her on her European opera tours. While living in Europe, she attended the humanistic Waldorf School and studied ballet and vocal arts. 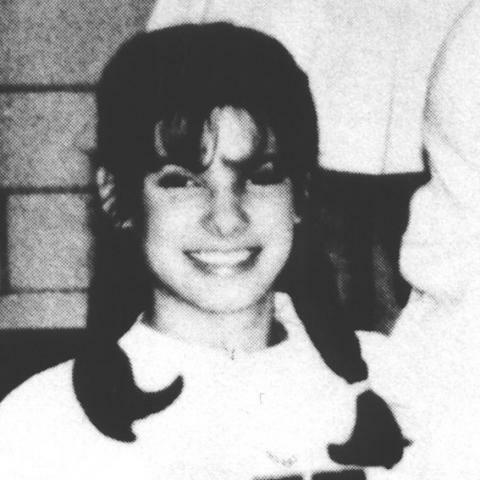 After they moved back to the U.S., Bullock went to Washington-Lee High School, where she was a cheerleader and performed in theater productions there. Born Katheryn Elizabeth Hudson, the singer moved around a lot as a child since her parents were Pentecostal pastors who traveled the country setting up churches. 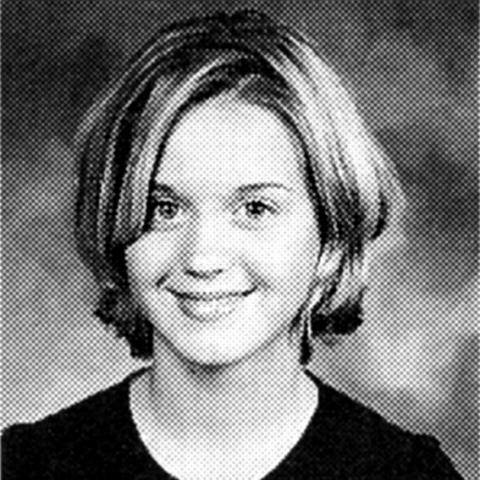 Eventually, they settled in Santa Barbara where Katy Perry went to Santa Barbara Christian School. She started taking vocal lessons when she was 9-years-old after her parents realized she had talent. The singer briefly attended Dos Pueblos High School before she managed to complete all her General Educational Development (GED) requirements when she was a freshman. She left high school to pursue her musical career and I guess, the rest is history! Leonardo DiCaprio was an only child to Irmelin and George DiCaprio, born in Hollywood. His parents divorced when he was only a year old and he spent the majority of his life living with his mom in LA. 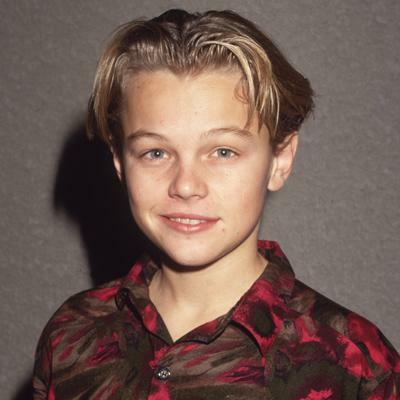 DiCaprio also lived in Germany for a bit with his mother’s parents and can still speak a bit of German. He attended Seeds Elementary School and the Los Angeles Center for Enriched Studies. In his junior year at John Marshall High School, he dropped out and eventually completed his GED. He started his acting career before that, doing commercials before he was eventually cast in his first role in the TV series, Parenthood. Megan Fox hails from Tennessee and is mostly of English ancestry. Her parents divorced when she was three and she was mainly raised by her mother and her new husband Tony Tonachio. She went to a Catholic school for 12 years and went to a dance class at the community center. She also did was part of her school’s chorus and swimming team. Fox’s modeling career started when she was 13 and when she was 17, she tested out of high school via correspondence so she could move to LA. Meryl Streep, whose real name is Mary Louise, grew up in Bernardsville, New Jersey. She was close with her mother, Mary Wolf Wilkinson, who always encouraged her and gave her the confidence she needed. When the actress was 12-years-old, she was selected to sing at a school recital and then started taking opera lessons from Estelle Liebling. She quit after 4 years because she didn’t feel a connection with it. 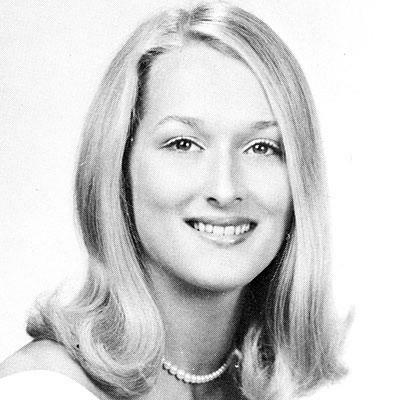 Streep attended Bernards High School and was a popular cheerleader and involved in the school’s theater productions. Mariah Carey’s parents were an interracial couple, with her dad being African American and her mom being Irish. 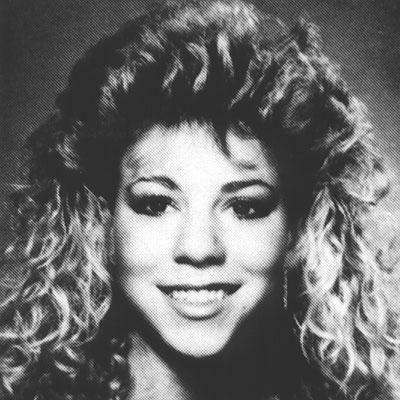 Her mother’s family disowned their daughter after she married a black man and Mariah definitely felt that neglection. When she was three, her parents divorced and she went to live with her mom. Music was her outlet to deal with her difficult childhood and in elementary school, she did very well in music, art, and literature. By the time the singer attended Harborfields High School in Greenlawn, New York, she established herself as a singer/songwriter. Her nickname in high school was “Mirage” because she missed so many classes! 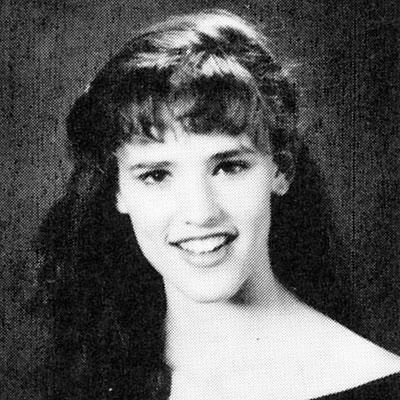 Jennifer Garner was born in Houston, Texas and lived there for 4 years until her father, who was a chemical engineer, moved their family around a couple of times. She lived in Princeton, West Virginia, Calgary, Alberta, and then more permanently in Charleston, West Virginia. For high school, the actress attended George Washington High School in Charleston and graduated from there in 1990. “I wasn’t allowed to wear makeup, so I would sit in homeroom and put on eye shadow. [The compact] had four colors in it, but I used only the blue.” So she was kind of like her 13 Going on 30 teenage character! 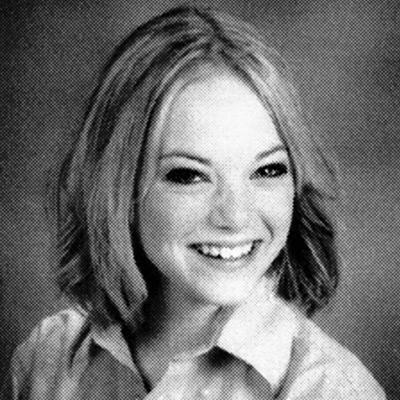 Emma Stone was born Emily Jean Stone in Scottsdale, Arizona. As a baby, she had baby colic and her frequent crying resulted in her having nodules and calluses on her vocal chords as a child. She attended Sequoya Elementary School and Cocopah Middle School but didn’t like school very much. She suffered from panic attacks when she was little and has stated that it was the theater that cured her. Her acting career started when Stone was 11 and she was homeschooled for two years as she was heavily involved in the Phoenix’s Valley Youth Theatre. Her change of name came after she discovered that Emily Stone was already taken when she tried to register for the Screen Actors Guild. For high school, she briefly attended the all-girl Catholic high school, Xavier College Preparatory‍ but dropped out after one semester to pursue her acting career. 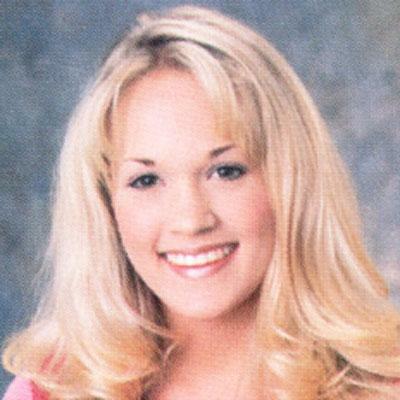 Carrie Underwood was raised on a farm in Checotah, Oklahoma. When she was younger, she sang at Robbins Memorial Talent Show, in a church choir, and her town’s local events. At the age of 14, she was invited to Nashville to audition for Capitol Records and while she was going to have a contract with them, it got canceled when the management changed. The singer attended Checotah High School where she was an Honor Society member, a cheerleader, and played basketball and softball. After she graduated high school in 2001 as salutatorian, Underwood decided to give up on her dream of being a singer but I guess it was meant to be her calling! Amy Poehler’s parents were school teachers and she was born in Newton, Massachusetts. She grew up in Burlington and was raised a Catholic. 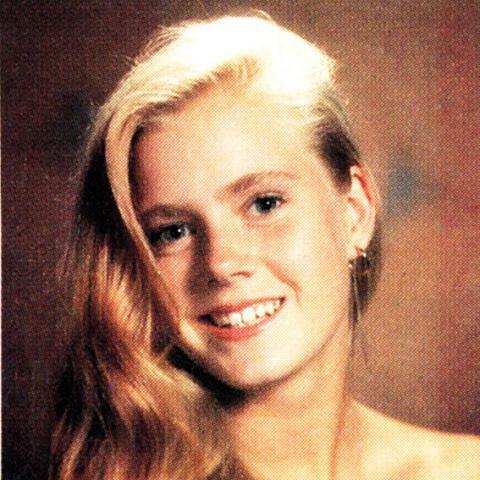 She attended Burlington High School where she graduated in 1989. 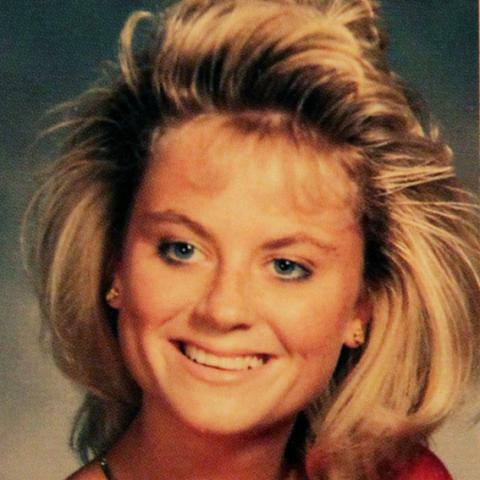 After high school, Poehler went to Boston College and became a member of the improv comedy troupe My Mother’s Fleabag. Zooey Deschanel was born in LA to Caleb Deschanel, who is a cinematographer and director, and the actress, Mary Jo Deschanel. While she lived in her birth city, she traveled around a lot because of her father’s job, which she hated at the time. 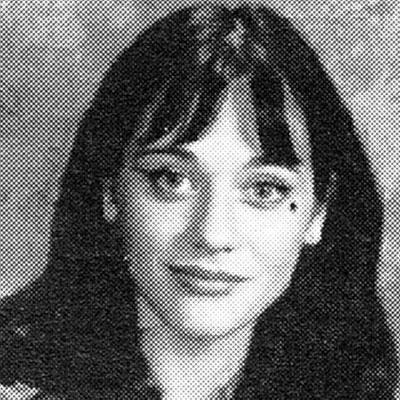 For high school, Deschanel attended private preparatory school in Santa Monica, Crossroads, where she sang a lot. It was there she met her future co-stars, Kate Hudson and Jake Gyllenhaal. 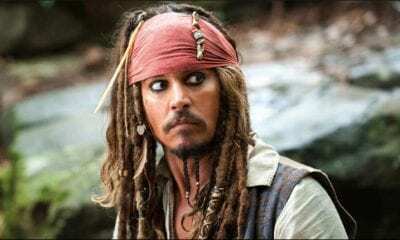 Johnny Depp’s mother was a waitress and his father was a civil engineer. He was born in Owensboro, Kentucky but moved around a lot during his childhood. He and his siblings lived in 20 different places before his family eventually settled in Miramar, Florida. When he was 15-years-old, his parents divorced and his mom went on to marry Robert Palmer who greatly influenced Depp’s life. Playing the guitar became very important to the future actor and he dropped out of high school to be a rock musician. 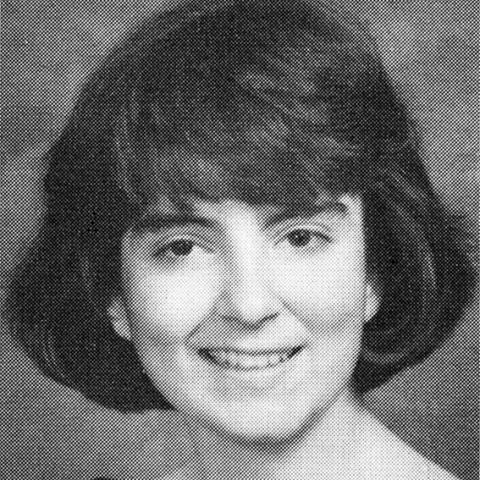 Tina Fey was born and grew up in Upper Darby, Pennsylvania. She went to Cardington-Stonehurst Elementary School and Beverly Hills Middle School. For a school project about comedy when she was 11, she read Seventy Years of Great Film Comedians by Joe Franklin and by the time she entered junior high, she knew she wanted to go into comedy. Fey was a honors student at Upper Darby High School and also a member of the school choir, drama club, and tennis team. She was the co-editor of the school’s newspaper, The Acorn and anonymously wrote its satirical column, The Colonel. 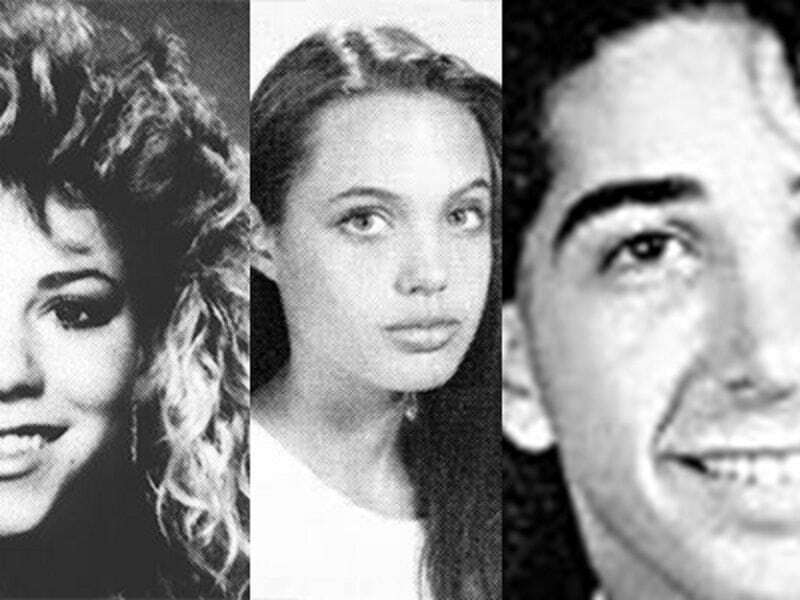 SHARE this article if you can’t believe this is what your favorite celebrities looked like in their yearbook photos!